The Farm at High Shoals’ estate is divided into four venue areas: the Villa, Vineyard, Stables and Lake. Click the pictures below to read more about each of our different venues. If you are interested in hosting a wedding with the Farm at High Shoals, please visit our Wedding Packages page to learn about which of the venue areas are included in each package. A luxurious mansion crafted with an old-world Italian Style. 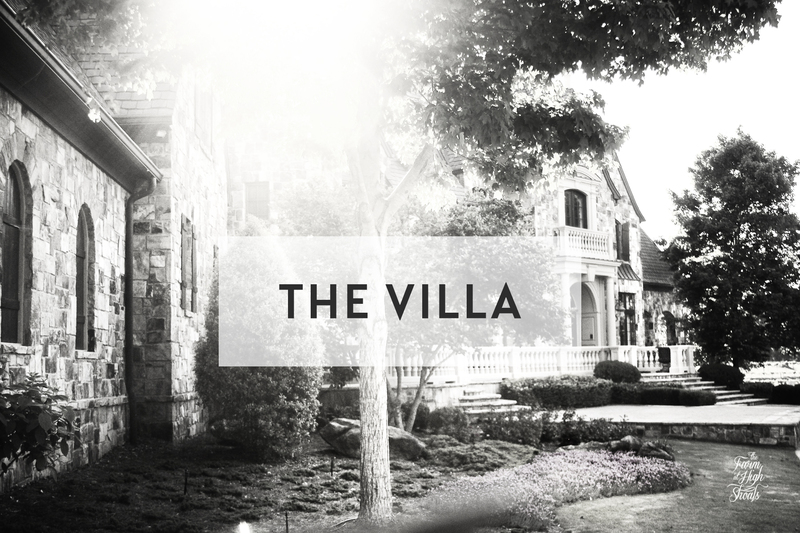 Click here to read more about The Villa. 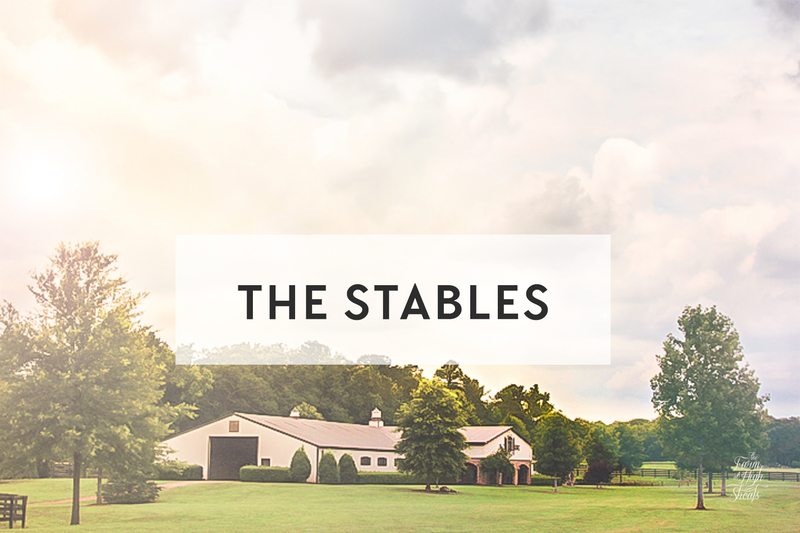 Click here to read more about The Stables. Brilliantly-colored vines with a sense of calm serenity, May to October. 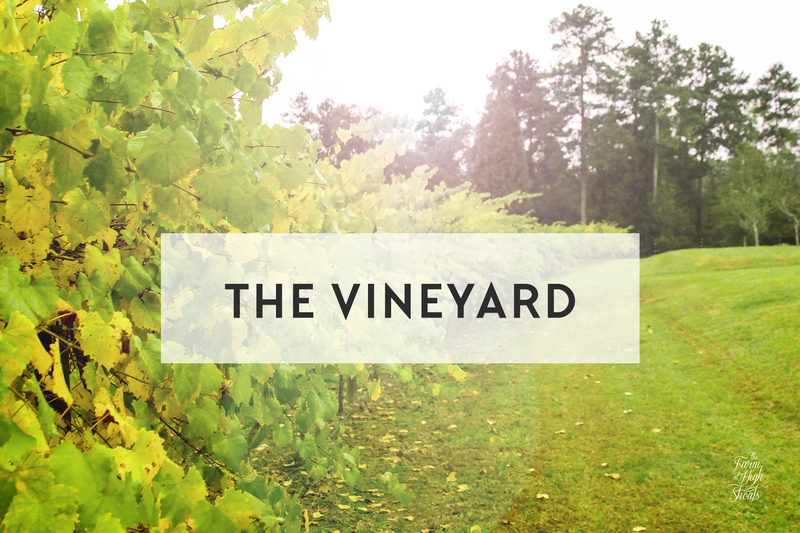 Click here to read more about The Vineyard. A quiet country lake, the perfect backdrop for outdoor weddings and events. 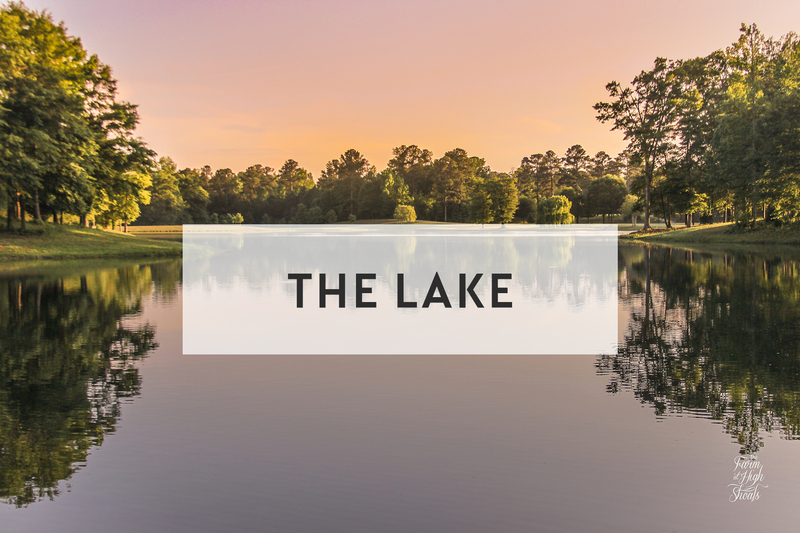 Click here to read more about The Lake.